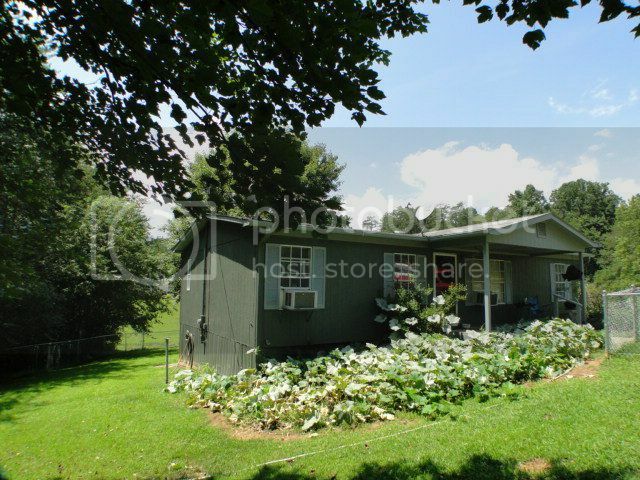 Spacious Doublewide Close to Town for Sale in Franklin NC! 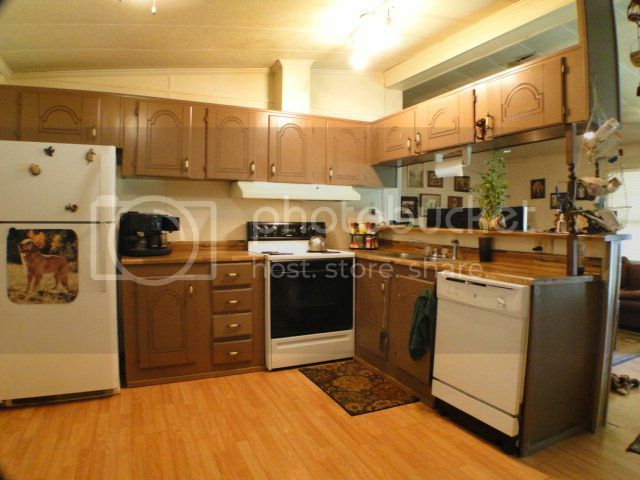 Open kitchen great for cooking and easy clean-up! 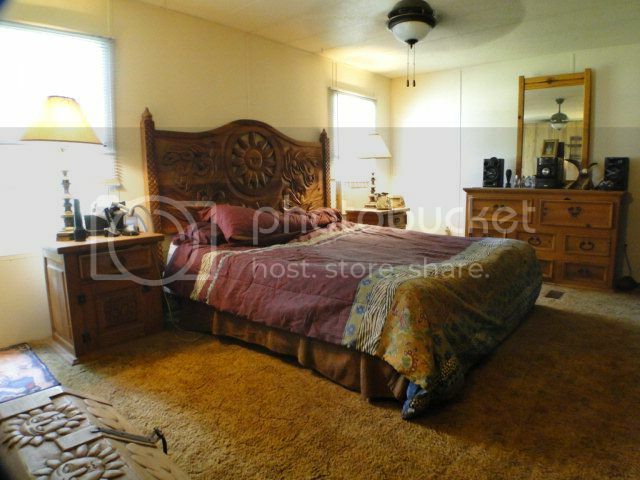 Huge master bedroom with lots of natural lighting! 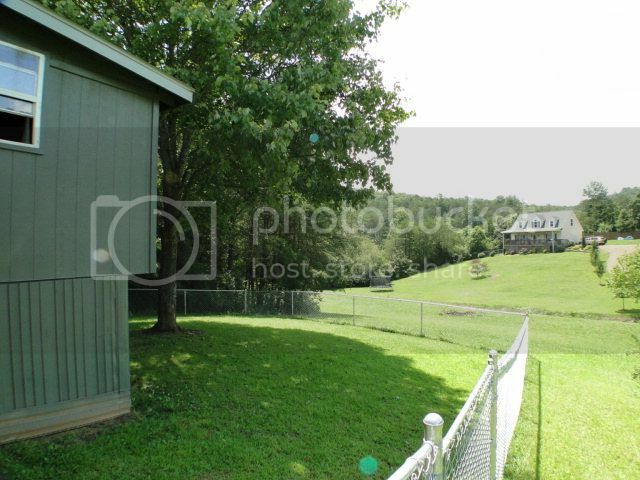 Nice fenced in yard perfect for young children or family pets. One Saturday on a whim I told my wife I was going to talk to John “Bald Head The Realtor” about some property I come across. After a short conversation with John he had formulated a plan. I was amazed that in less than a week we were on the fast track to owning the property. During the course of the negotiations John helped us overcome many potential obstacles to owning our first property in beautiful Franklin, NC. He always responded quickly to our questions. I soon became aware that this was a man I could trust - a rare find. My wife and I will always be grateful to John for helping us realize our dream of owning our own piece of this majestic land.